After having my second TJ for about two years, I decided to go all out and upgrade to a JK Rubicon. I was pretty picky about what I wanted and had been looking for weeks without finding anything local. I finally found what I was looking for, 540 miles away in Nashville, TN. I drove to CT to get my first TJ, so I figured what the heck, make another road trip to get what I want. 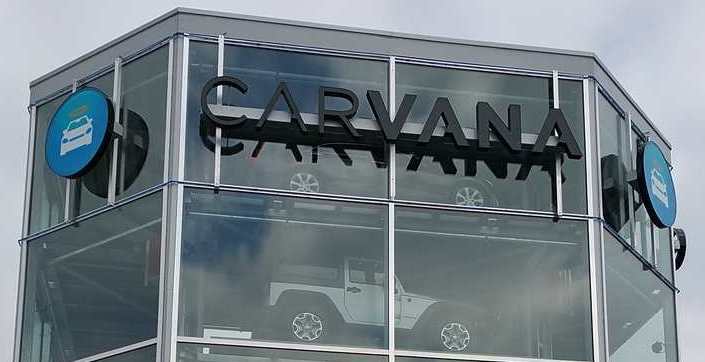 The JK was listed by a car dealer called Carvana, I had never heard of them and after looking into them found out they are quite different than most dealers. 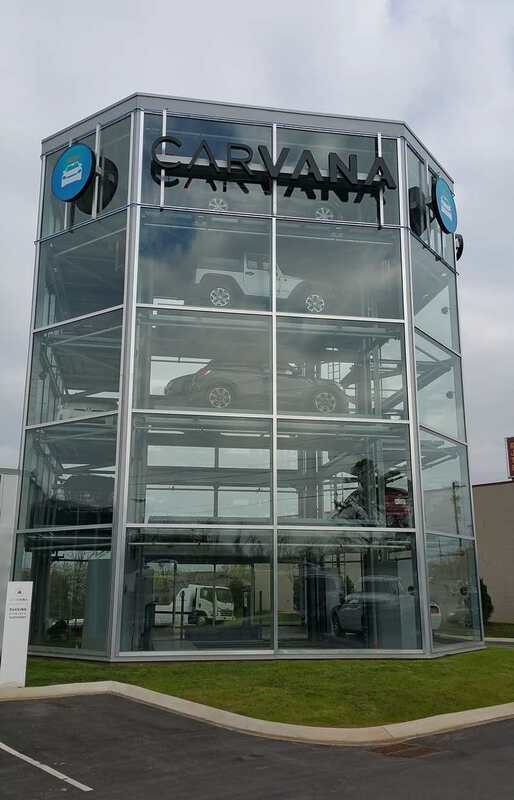 You do 95% of the purchase online, and they have the vehicle shipped to a vehicle “vending machine” in Nashville. They were great to deal with, had no issues there, but I have to admit the whole vending machine thing is a bit silly and useless, its just a gemic really. 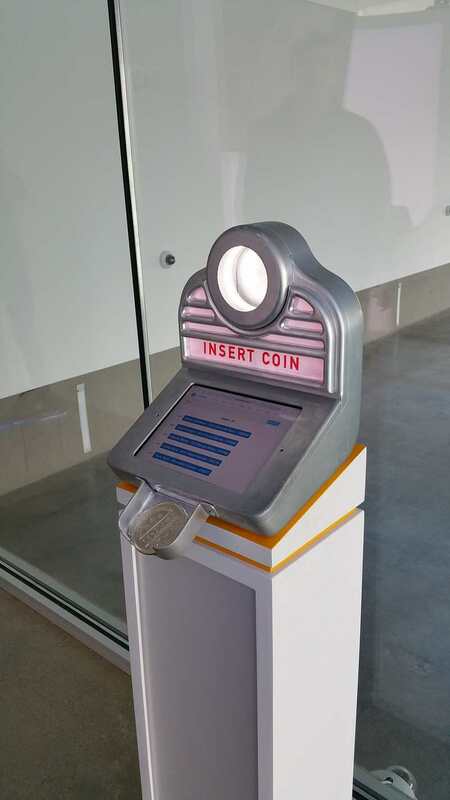 They punch in a keycode for your vehicle, and hand you a huge metal coin that you drop into the vending machines slot. You vehicle is then lowered out of a 5 story column of vehicles with a robotic platform, it transports the vehicle over to a bay, and drops it off. We left at 7am and got back about 2am. Was a long day, and mostly filled with boring interstate driving. If I didn’t have to be back in town early the next morning I would have just turned it into an all weekend road trip adventure. There were a few places along the way that I would have liked to see. 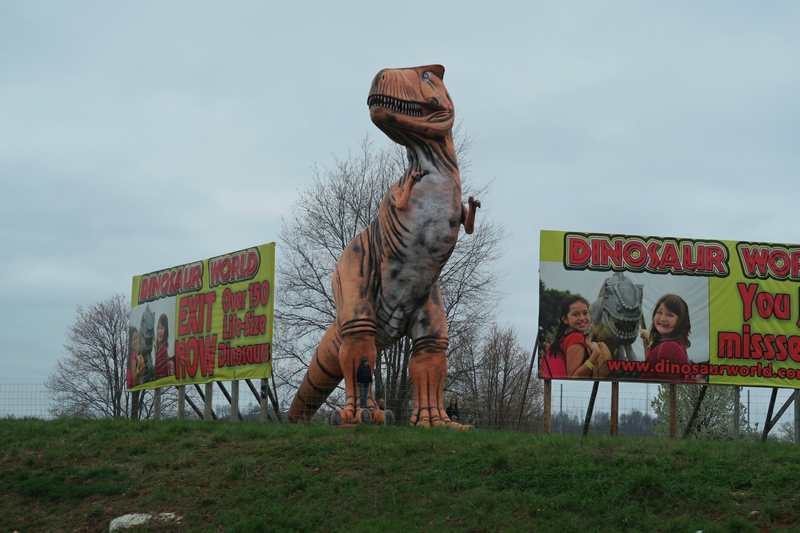 Such as Mammoth Cave, Corvette Museum, and a few large gun shops. We even saw a dinosaur and a castle! Overall the Jeep was in great condition, every clean inside, though you could tell from the traces of mud in the engine compartment and the undercarriage that it had seen some mud before. Oh well, hard to find a Jeep that lived its entire life at the mall, and this one certainly wont from this point on. The next day we took the Jeep out for its first offroad test. We were pretty impressed with it for the most part. The ride both on and offroad is dramatically better than any TJ I have driven. The traction control did a decent job of putting down traction before we had to resort to using the lockers. The only thing that was pretty disappointing was the ground clearance. 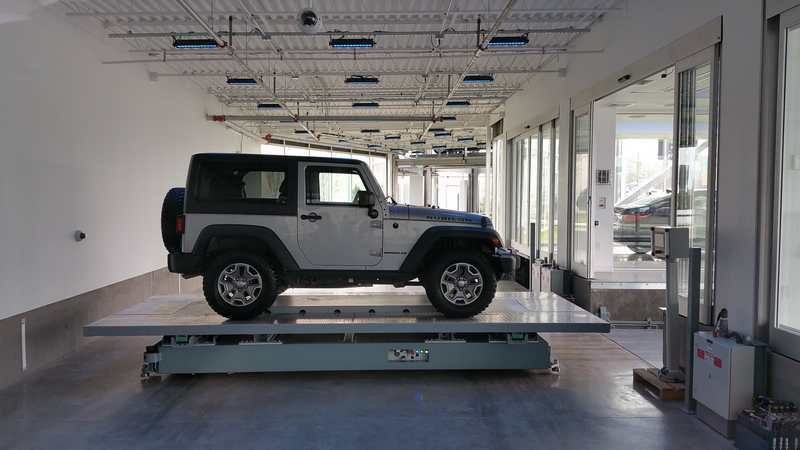 The JKs have a wider stance than a TJ, which makes them very stable, but with the tires further apart it make it high center and bottom out easier.